I was honored to Co-chair the 10th Annual State of the State Reception to benefit Leadership West Virginia on February 8, 2017 at the Charleston Marriott. Well over 500 attendees gathered at the Marriott to listen to Governor Justice’s first State of the State address. After the address, the group, including 113 Legislators and government officials, gathered in the Grand Ballroom for food, drinks and fellowship. Special thanks to Wesbanco for being our Platinum Level Sponsor. 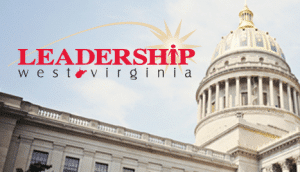 Leadership WV has raised over $300,000.00 in the 10 years. The monies raised are earmarked to support the program and their scholarship fund. Now it is onto the legislative session. See you at the WV Capitol.